When renovating or spending money on your house- thinking about what will add value to your home and your lifestyle should be a priority...but what is the right way to spend money on your home? The answer will change from home to home but here are some ideas to help you focus your spend on where it will add the most value. If you have $100 to spend, head to your local flower market and buy a big bunch of one type of flower and drop them in a large vase. This will give you up to a week of color and interest in your living and dining rooms. Another impactful way to improve your home is to buy a potted plant. Orchids and succulents are easy to maintain as well as pots of herbs placed on the kitchen windowsill look great. Having a living plant inside creates such a lovely homely feel. Candles are another good option as they will last a long time and help with the ambiance of a flickering flame and the associated scent or invest in a beautiful coffee table book or 2. You could also buy a new soap dispenser – believe it or not, little touches like this are noticed in the kitchen and some colorful tea-towels to hang on the oven door. If you need your money to stretch further head to a low-cost department store as they have lamps and decor at $5-$20, allowing you to add a few missing items where needed. If you have young kids, no doubt you have many of their artworks lying around. A cheap way to refresh their room or a hallway and to show how proud you are of their work is to create a gallery wall out of your child’s own art. 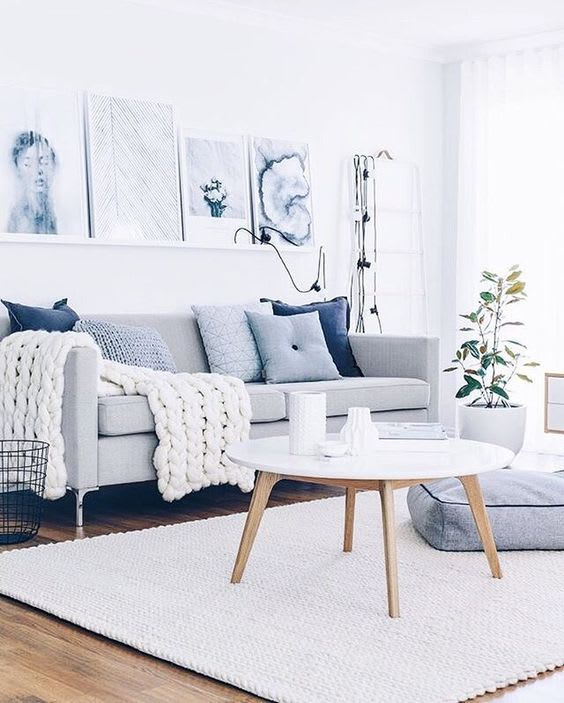 To create a cohesive look, buy cheap frames in white or in a colour that matches your child’s room, or better still if you have some old frames paint them yourself. 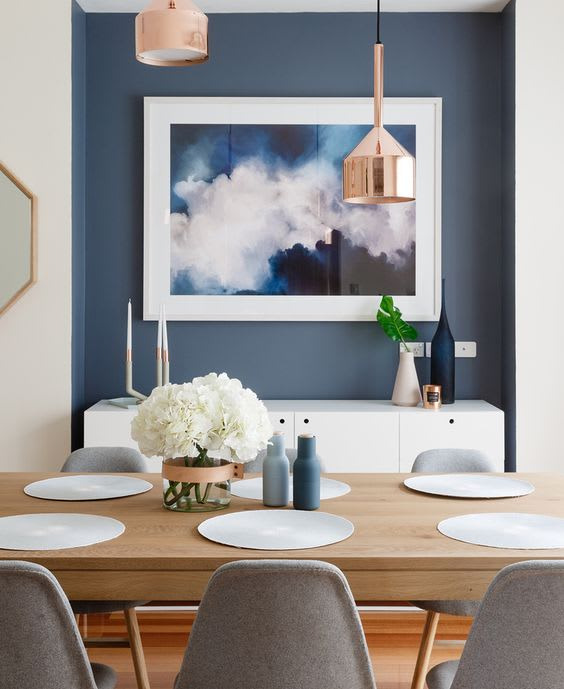 When you're looking at improving for $500, look at low-cost retailers and see what in their range can solve your problems, whether it be some new dining chairs or a new armchair. Perhaps you have an old appliance that needs replacing, like your toaster if you want some change left over or your dishwasher if you want to stretch a few hundred dollars more. 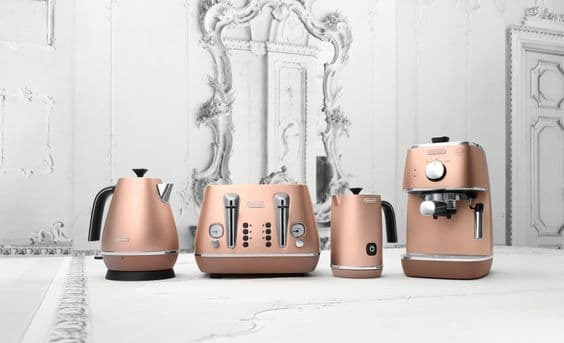 Small home appliances are a good way to spend a few hundred bucks if you need it. $1000 will buy you new bed linen such as sheets, bed cover and a throw or you could buy a comfy new chair or ottoman for your bedroom. One or 2 low-cost artworks would also refresh your walls. If you want to focus on the living room, $1000 is enough to buy new low-cost lamps, cushions, a tray, a few stacks of books and some flowers or an orchid and will make a big impact. $2000 is enough to replace a key item of furniture that may be looking a bit tired. Perhaps your storage unit needs to be replaced, you need a new coffee table or outside entertaining furniture. It could also buy you a fabulous new rug(s). Consider a rug for the entrance way, a hallway runner, some small rugs for the bedrooms or a replacement of your living room rug. $2000 would also be enough to paint a feature wall or if you're handy you could DIY wallpaper. $2000 is enough to make a change to a few spaces in your home. 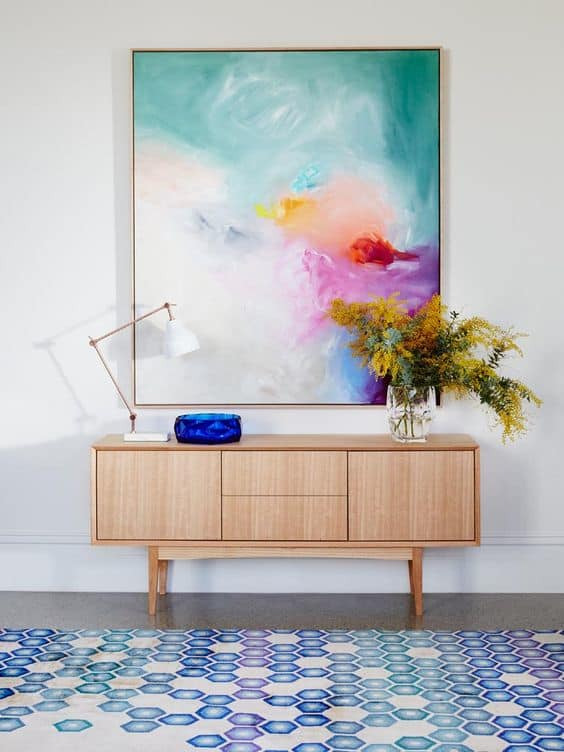 Artwork is something that can transform a space and create a feeling of luxury so if you have $10,000 to spend maybe look for a statement piece to take pride of place or even look at a few lower cost items like photographic framed prints or sculptural items like corals, tribal necklaces or prints of flora or fauna. The 2 most important rooms in a home when it comes to resale are the kitchen and bathroom. With $20,000 you can upgrade both of these spaces with some simple tricks. 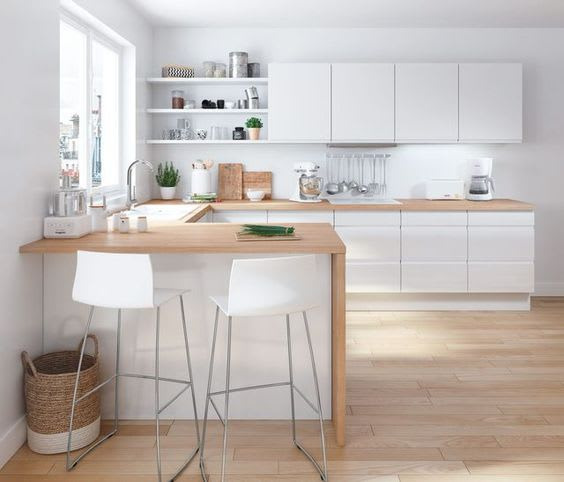 In the kitchen consider swapping cabinet doors and handles, benchtops and the splash back. If the flooring is looking tired, consider replacing it. If you have lino – see if you have floorboards underneath and if so remove the lino and polish the floorboards. Another option is to lay vinyl flooring or to use tiles for a more contemporary cool feeling. For the bathroom consider replacing the tapware, toilets and basins. If your bath is chipped or stained this can be easily fixed by enameling companies as can old tiles. So if your bathroom colour scheme is straight out of the 70’s this simple inexpensive process could save you thousands. With this budget, you could also replace the shower curtain with a shower screen or replace it all together with a modern frameless version and update the lighting and extraction fan. Add a fresh coat of paint to the walls, some plush towels, a small potted plant or candle and some luxury hand soaps and you have a whole new bathroom. $20,000 would also allow you to upgrade the look of all of your bedrooms if you do it wisely. 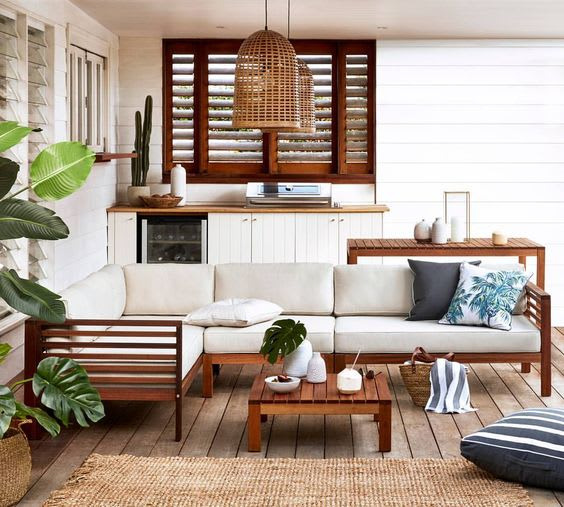 New window treatments that are ready-made, a coat of paint or some wallpaper, new linen and soft furnishings and maybe a statement chair for the master and you should get small change across three bedrooms. Want Specific advice on what to update in your home? Schedule a 1-on-1 consultation with Paul and our stager to find out how to get the most out of your money.